Bowling Green’s point total in the U.S. College Hockey Online poll increased again this week. BG, 4-1-1 overall, faces Top 20 opponents the next two weekends when it hosts No. 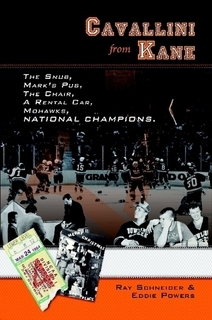 13 Minnesota State Friday and Saturday and visits Alaska (Fairbanks) Nov. 7-8. The Falcons are 4-1-1 overall, while MSU is 4-2 and Alaska is 5-1. 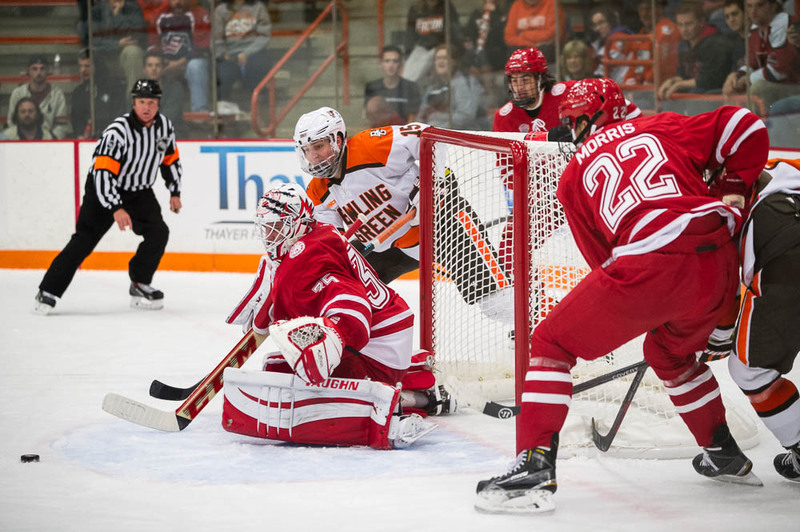 BG and MSU both are 2-0 in the Western Collegiate Hockey Association, entering their only regular-season series because of league’s unbalanced scheduled.